Hey there, it's Sherri from The Squeaky Scrapper! Here's a clean and simple little card for you. 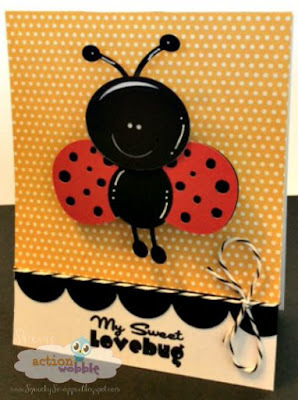 I know my sentiment doesn't match my image but have you seen a lovebug before? 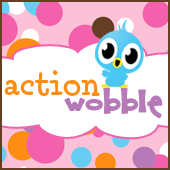 Are you using Action Wobbles? 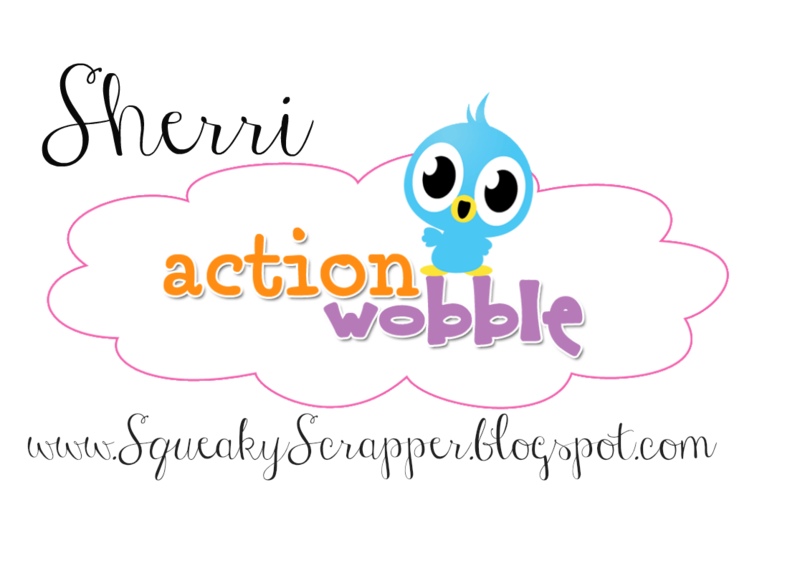 We'd love it if you would become a follower of our Action Wobble blog and "Like" us on Facebook so you can share your wobble projects with us.